Elgin homeowners rely on us for bath renovations that are as cost-effective as they are gorgeous. With its vibrantly renewed downtown, family-friendly atmosphere, and marked cultural diversity, Elgin is an increasingly popular city for individuals and families of all ages. 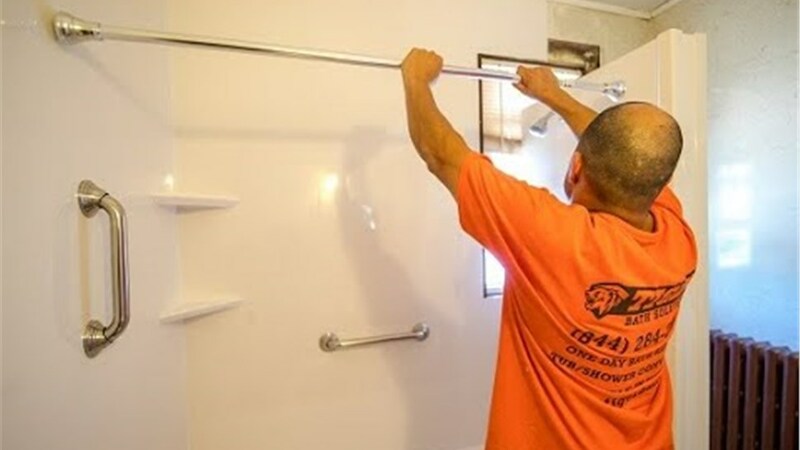 Whether you’re a new arrival or a longtime resident, there’s only name you need to know for reliable Elgin bathroom remodeling: Tiger Bath Solutions! From quick shower replacements to handicap-accessible walk-in tub installations, we specialize in bath remodels that are unbeatably quick and surprisingly affordable. 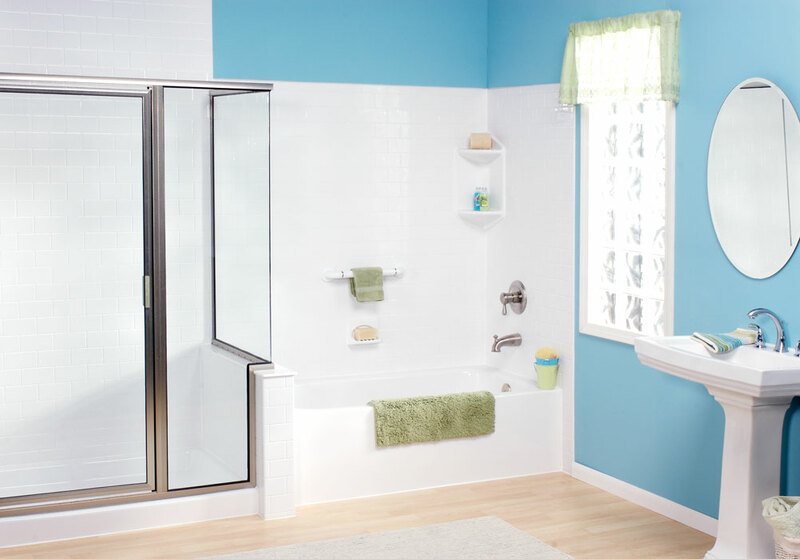 Bath Conversions: Whether you need a shower-to-tub conversion or a tub-to-shower conversion, we’ll customize a bathing feature that fits your bathroom’s space and your family’s day-to-day needs. 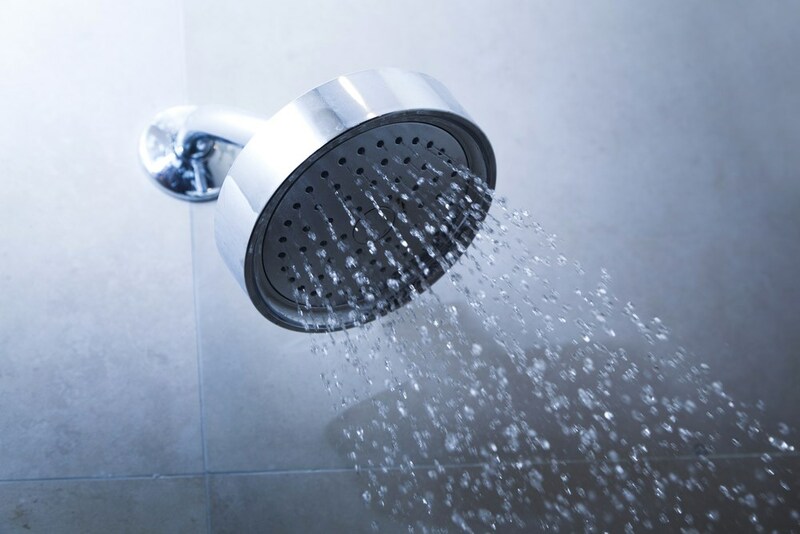 Showers: Your shower should be a spot for relaxation and rejuvenation, but cracked walls and yellowed floors can significantly reduce your daily enjoyment. Don’t wait until a worn-down shower gets worse—let us repair or replace it in as little as one day! Baths: From custom bath surrounds to budget-friendly liners, you can trust our certified installers for a stress-free Elgin bath replacement that’s covered by protective warranties. Walk-in Tubs: As you age, bathing can become more of a hassle than a joy. 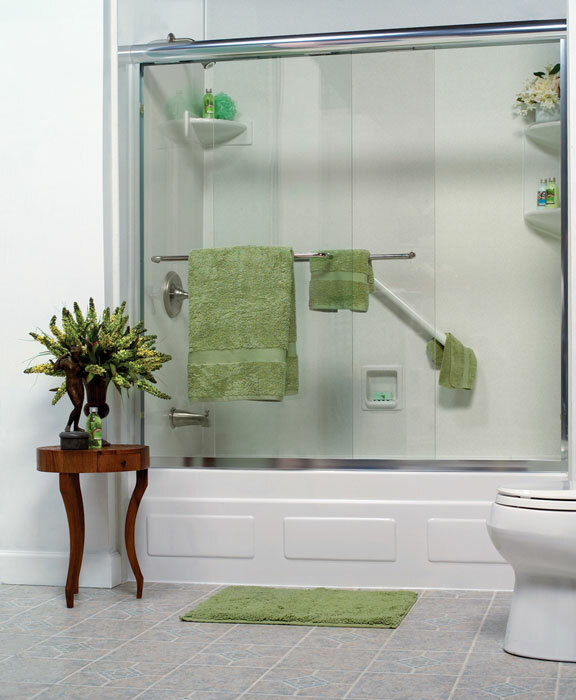 If anxiety over slips and falls is affecting your day-to-day life, get the peace of mind you need with a safe and secure walk-in tub installation. 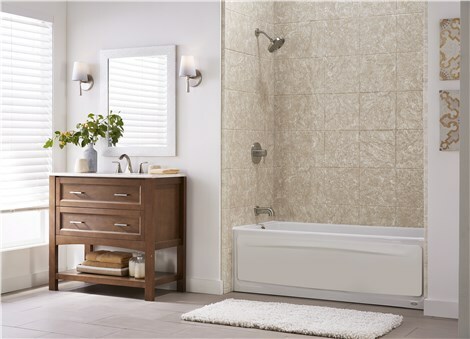 When you’re ready to upgrade your bathroom without disrupting your daily routine or spending fortune, you can trust the Elgin bathroom remodeling expertise of Tiger Bath Solutions. Call us today to speak with a knowledgeable renovation specialist, or submit our online form now to request your free cost estimate!